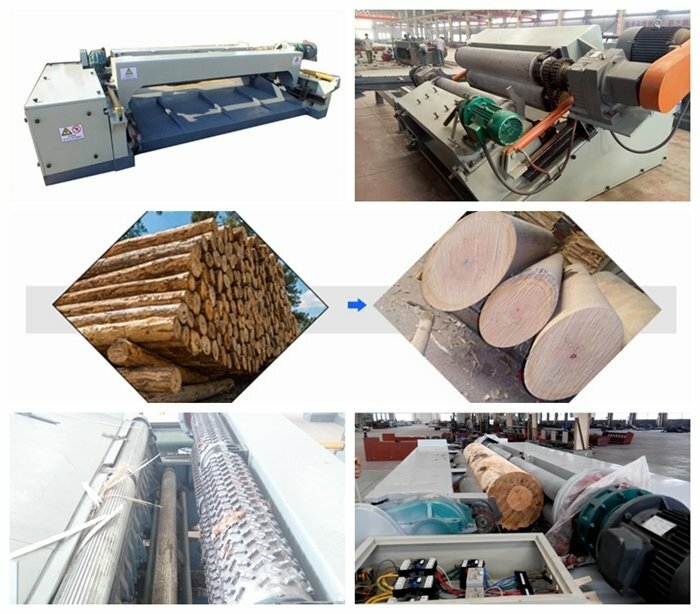 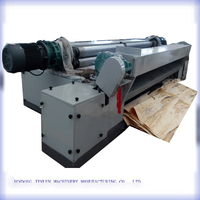 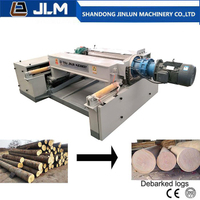 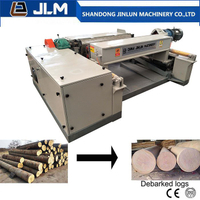 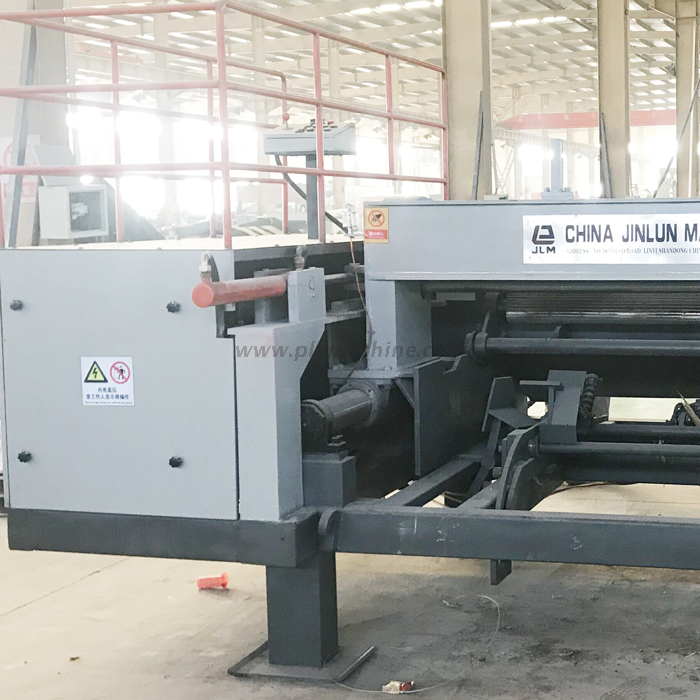 4 Feet Log Debarker for plywood production - Buy Log Debarker, Log Debarking Machine, 8 feet log debarker Product on Shandong Jinlun Machinery Manufacturing Co,Ltd. 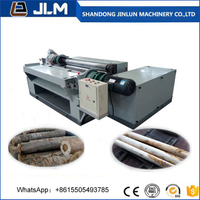 1.Enlarging single & twin rollers%27 diameter (110) to increase barking effciency. 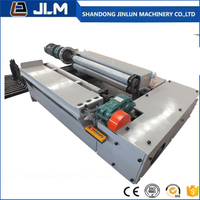 2.The surface of single & twin rollers%27 are plated with chrome in order to increase wearabiliy .According to many times of practice . 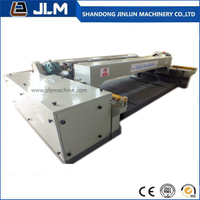 Pythagorean linear groove on the surface of roller will avoid veneer twisting on rollers,to increase production efficiency. 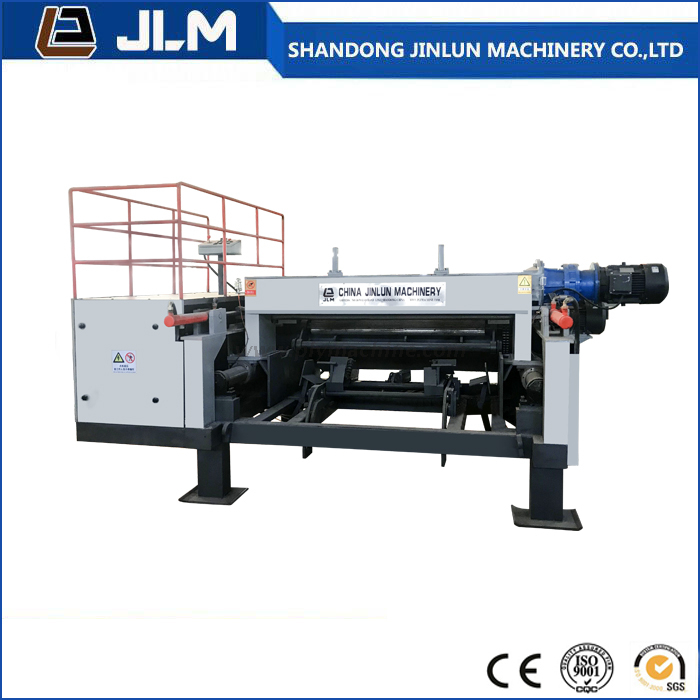 3.According to mechanical experiment , reasonable drive will save production costs. 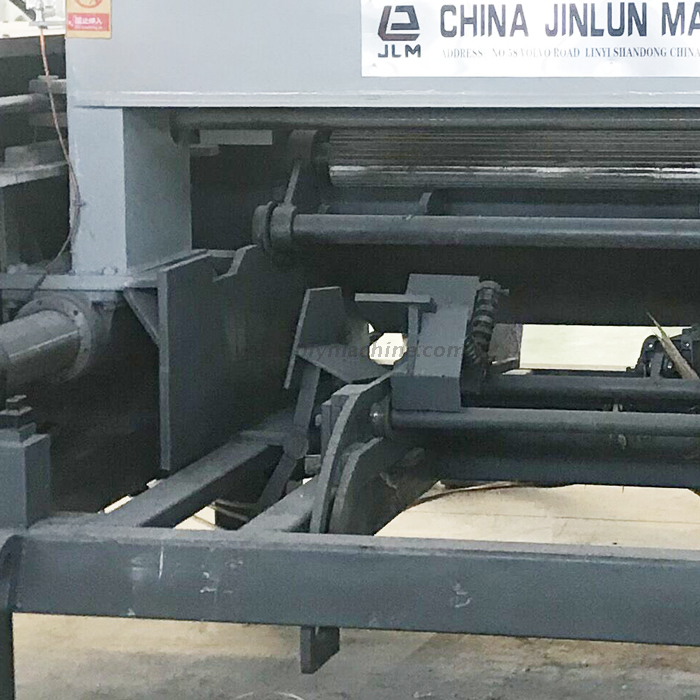 4.Reasonable & accurate concertation of each parts in drive system will ensure continuity & reliability of the machine . 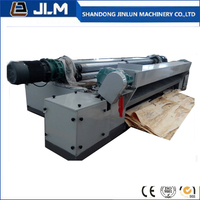 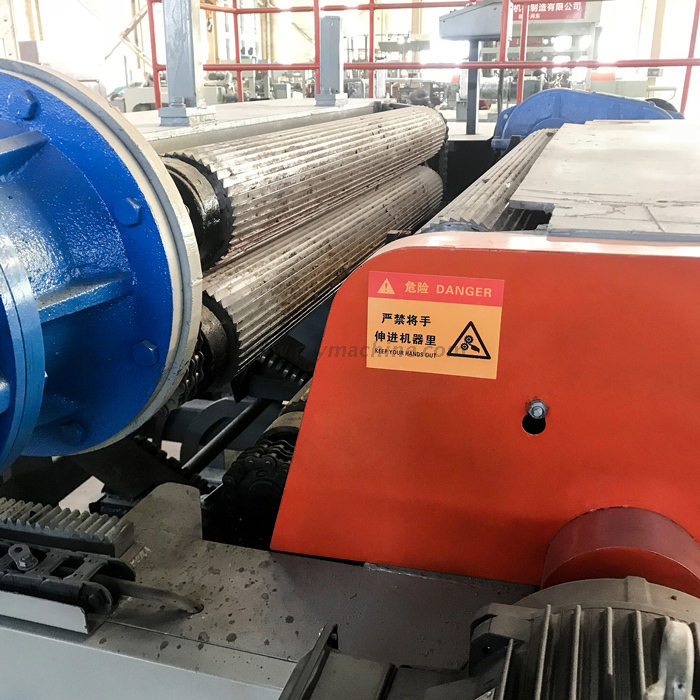 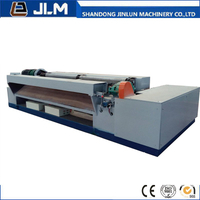 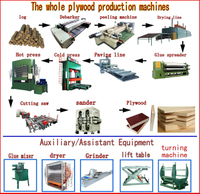 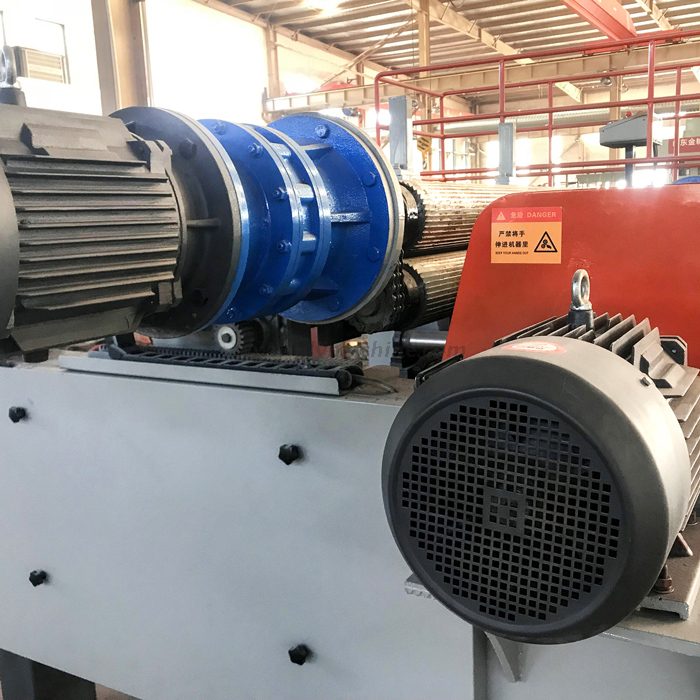 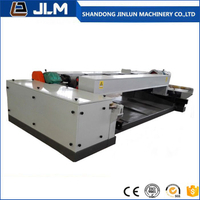 5.The most important point is the adoption of hydraulic feeding system , fast feeding & retreating of edge is realized , further more the feeding force is displayed and able to be adjusted to different kinds of wood . 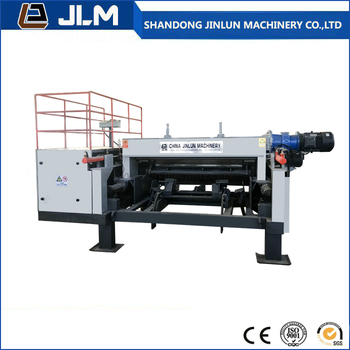 6.The hydraulic force station is reasonably equipped , manual resetting commutator valves adopted . 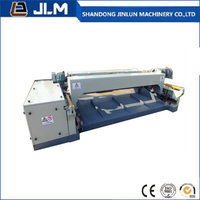 It is of swift reaction , easy operation , facility in maintainance , moderate requirements on the operators%27 skill . 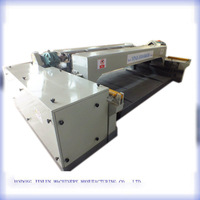 Note: 1,Special design according to customer's requirement is available.